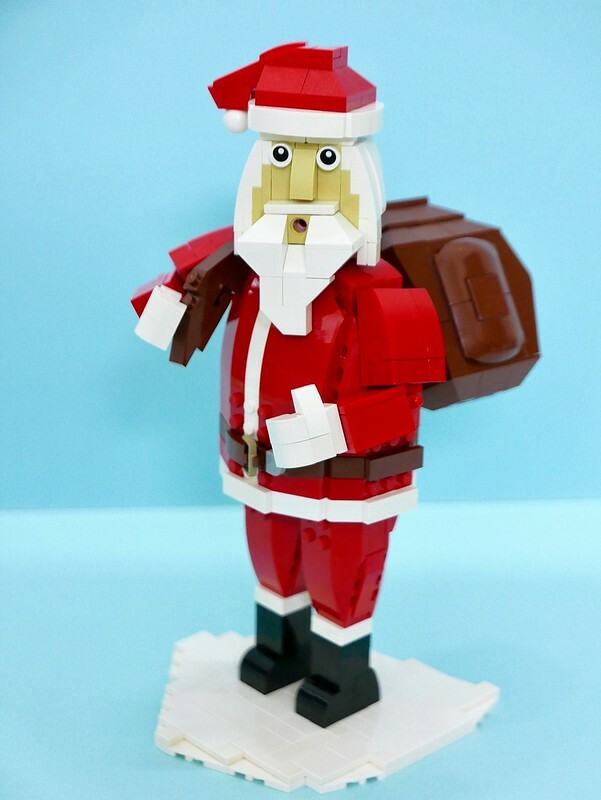 It's December 3rd, so we're still three weeks away from the night jolly old Saint Nicholas comes down the chimney (seen here brilliantly realized by builder vincentkiew). I hope those adults reading this can take a moment to think of the children. Right now, all over the world, they are in anguish. For time passes more slowly this time of year, so slow in fact it's functionally immeasurable. I can sorta relate, I've been waiting for my new 3D printer for three weeks. Be strong kids, you can do this.